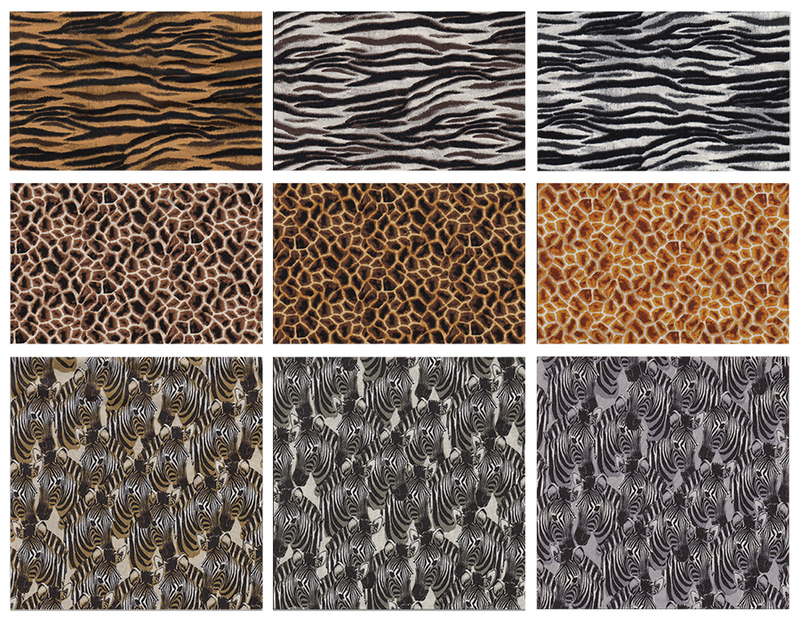 Zebras, lions, leopards, oh my! 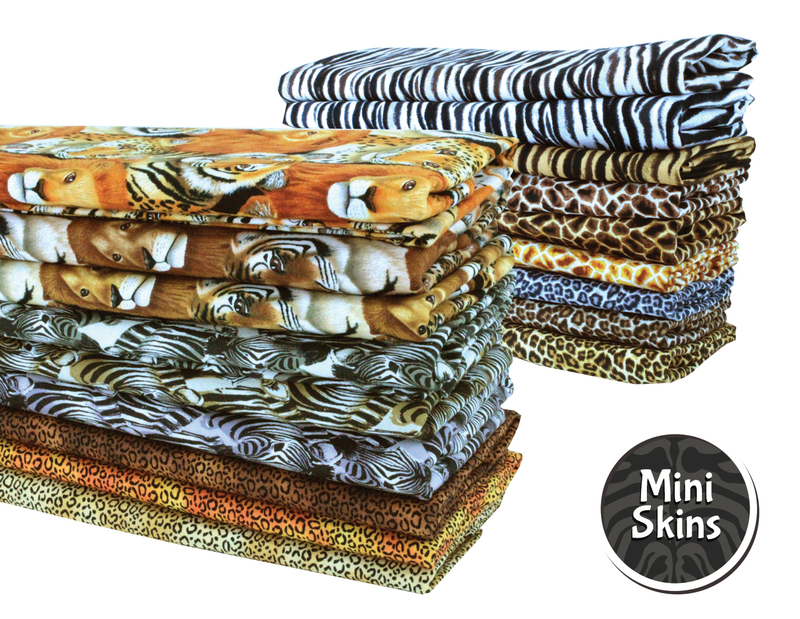 Walk on the wild side with our new collection of mini skin prints. Look for item #0647060000D in stores. Do you sell leather hides or faux leather. It’s for a seat attached to a metal frame so must be of a heavy quality to support someone sitting one it. Hi Mary Lou, Thanks for your interest. 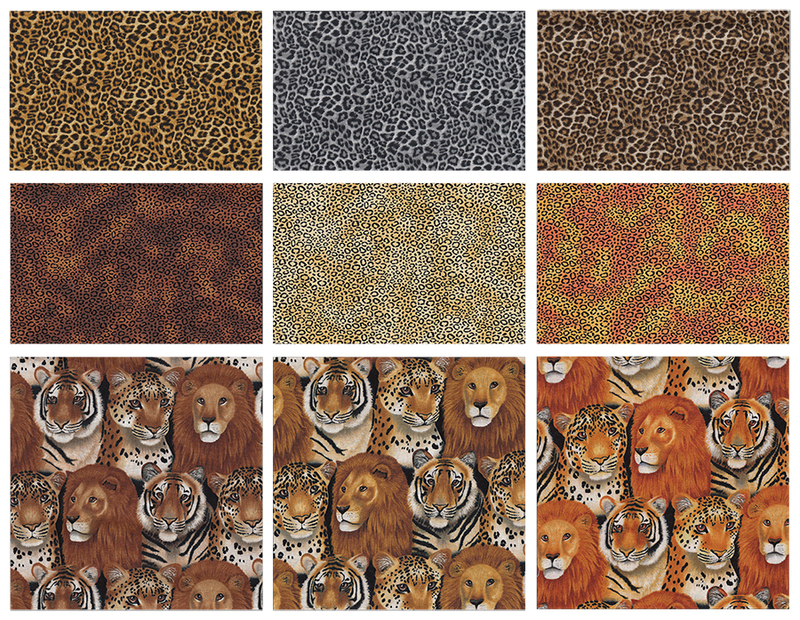 Within the Home Dec section there are faux leather styles of fabric available which will work well for your project. Please visit or call your local Fabricland to inquire about current in-stock. Happy Sewing!